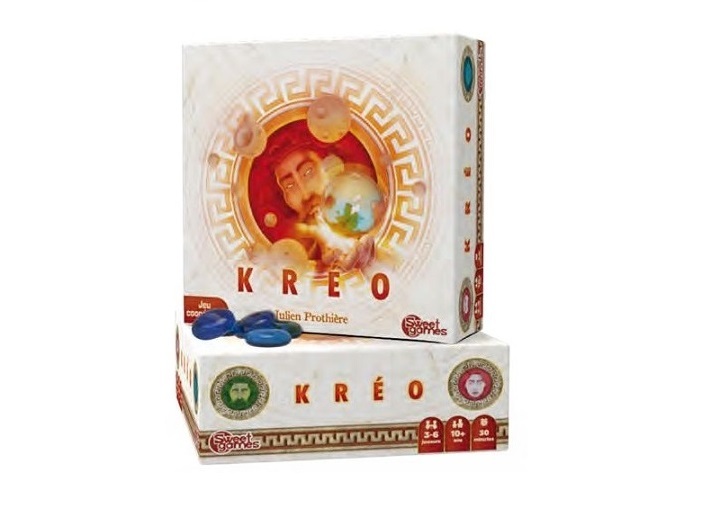 Kreo is a 3-6 player cooperative card game, where all of the players are titans attempting to create a planet that can sustain life. But there’s a catch: the players cannot talk to each other about what’s in their hand. Let us show you how it works!